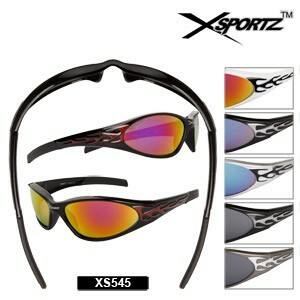 Men's Sporty Sunglasses with Flames! 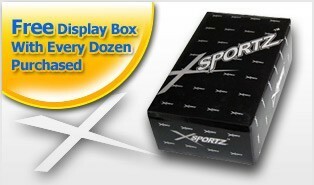 This is a great selling style from Xsportz™ featuring a flame design in various colors. This selection includes several mirrored lens options included in each dozen.